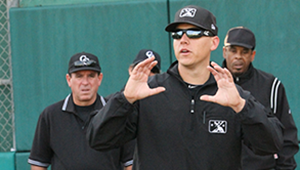 This section of the training program reviews the Definitions of Terms in the rule books such as APPEAL, BALK, OBSTRUCTION, etc. 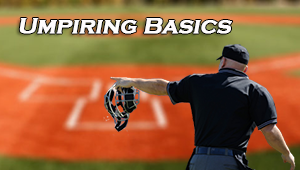 Each lesson reviews the definition of the term, the criteria that constitute the term, and the proper mechanic for calling or ruling on the term – where applicable. 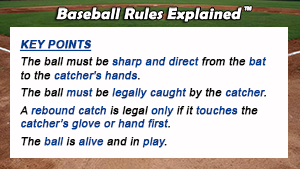 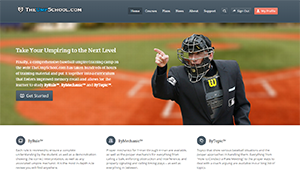 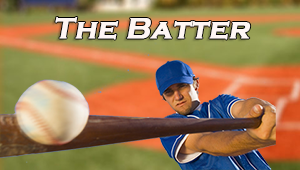 Take the below lessons to learn the various definitions of these important baseball terms.